View our Delivery & Returns Page. Orders Placed after 2 p.m. will not ship until the next day. A Gift Pack carrying three 18oz. 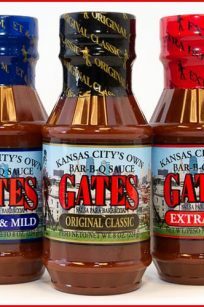 bottles of Gates favorites: “Classic” Original, Extra Hot, and Sweet and Mild barbecue sauces. Our great Sauce by the Case (12 – 8oz. 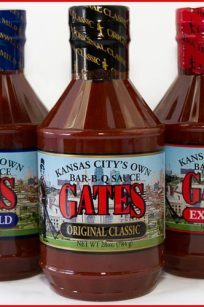 bottles of Gates Barbecue Sauce) We allow you to pick what sauces your would like in the case. Our great Sauce by the Case (12 – 28oz. 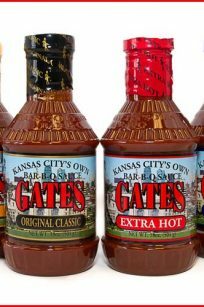 bottles of Gates Barbecue Sauce) We allow you to pick what sauces your would like in the case. 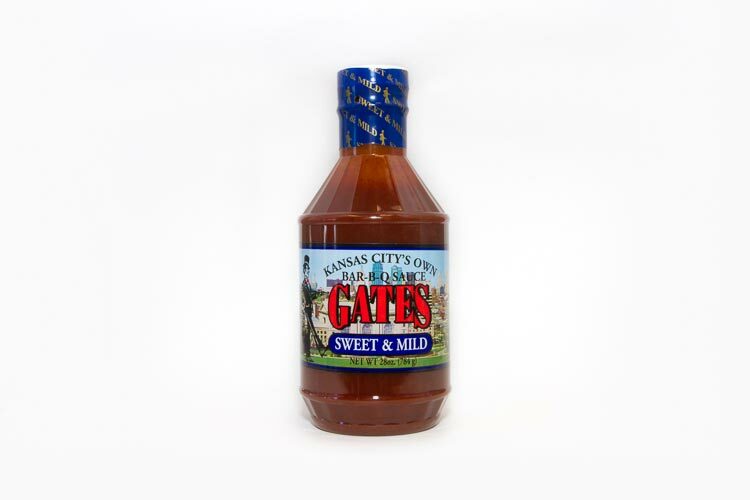 Our great Sauce by the Case (12 – 18oz. 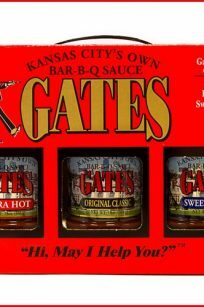 bottles of Gates Barbecue Sauce) We allow you to pick what sauces your would like in the case.